Healthy Now and Later: Can't sleep? Instead of counting sheep, here are four common causes of sleep disturbances. 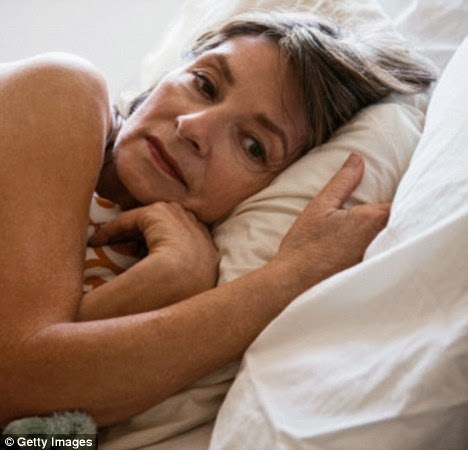 Sleep is a biological imperative, famously described as “of the brain, by the brain and for the brain.” However, according to the National Sleep Foundation, more than half of men and women over the age of 65 complain of at least one sleep problem. Irregular sleep habits: Irregular sleeping schedules can affect an individual's internal clock, or "circadian rhythm". Instead of making your way to bed when it's convenient, set a goal on what time to hit the pillow. Get into a routine of tasks right before bed may help as well; for example, without any thought, before I go to bed I be sure to brush my teeth, use the toilet, wash my face, and apply lotion to my feet. It's just become habit. Even if I don't feel tired before I start my routine, by the time I'm on to the last step I find that I'm yawning. Medications: Some drugs may impair a person's ability to fall asleep or may even wake you up during the night. Be sure to check with your doctor to make sure that you are taking your medication during the recommended time of day. Psychological distress or psychiatric disorders: With age comes change and although some of this change is welcome, others aren't as much. In some people these changes may lead to psychological problems or psychiatric disorders that will affect the quality and quantity of sleep. Sleep disorders: In some cases, sleep disorders may be the reason behind interrupted sleep. This includes sleep apnea or restless legs syndrome. In either case, these are easily diagnosed and managed.